Across our state, United Ways bring people and organizations together to make great things happen. United Ways mobilize their respective communities to develop innovative solutions to local issues. Increasingly the issues that impact our families and communities are complex, and United Ways focus the community’s attention on problems that go beyond the scope of any one organization. We call this strategy “community impact” and believe that together we can go beyond temporary fixes to create lasting change that measurably improves the lives of Texans. Our approach is prevention-based, focusing on improving an individual’s education, strengthening their family’s financial stability, and helping them to live healthier lives. 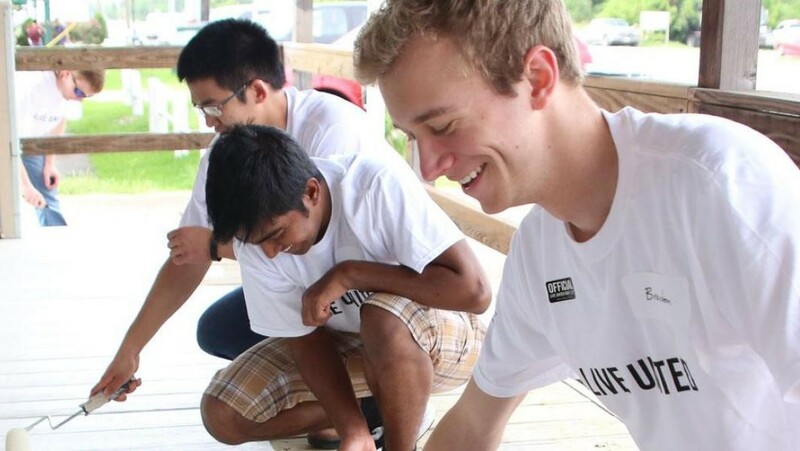 Education, financial stability, and health…these are the building blocks of a good life, so United Ways direct their community work toward impacting these issues. In addition, United Ways work to help Texans access basic needs and to strengthen the nonprofit sector that is the backbone of support to individuals and families across our state. The Dallas County H.O.P.E.S. Program is a unified system of care that allows families to access a variety of preventative services in order to promote Healthy Outcomes through Prevention and Early Support. Using evidence-based curriculum, seven agencies in Dallas are devoted to helping families with young children create the best possible environment for them to grow and thrive. For children: health and education services, home visiting, early childhood education, out-of-school time programs. For parents: education for parenting, literacy and basic educational skills, as well as workforce training for jobs that pay well and offer opportunities for advancement. Strong connections and coordination between the services for parents and children making it easier for families to participate and succeed. Learn more about UWATX’s recently awarded investments in exemplary local programs. UNITED WE READ is a Cooke County United Way initiative for Early Childhood Development and focuses on Children’s Literacy. Our children are the future for us all. A good education, including good reading skills, provides our youth with a bright future. It takes the efforts of many to lead our youth on that path starting with the youngest. Placing books in the hands of our children and their families is just part of the path! UNITED WE READ supports story time for Pre-K and Kindergarten students, participates in the Read Across America program, distributes free books through Book Fairs at local annual community events, supports Book Stations in local area agencies, and partners with community Book Drives. Learn more about Cooke County United Way’s UNITED WE READ initiative. 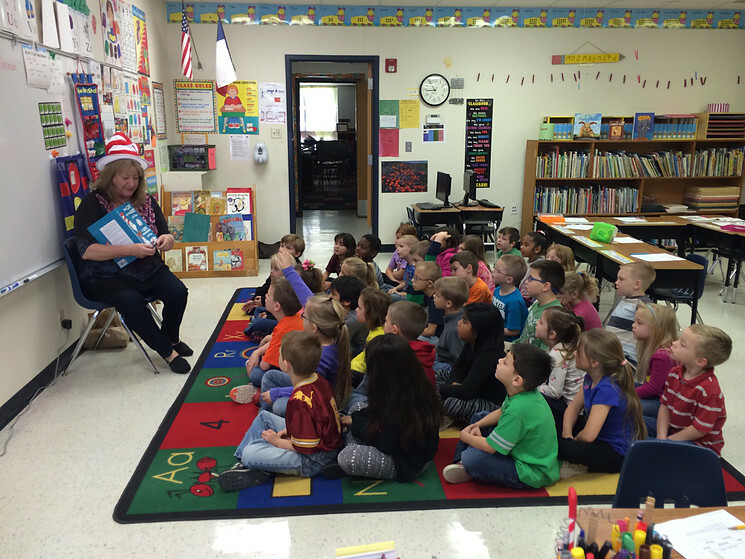 Pictured (right): Cooke County United Way Executive Director Angie Hare reads to local school children. 30,996 Fort Worth ISD students visited GO Centers supported by United Way. At United Way GO Centers, full-time College and Career Readiness Coaches provided by United Way help students learn about career options and how to apply for college admission, scholarships and financial aid. They provide one-on-one mentoring to the most at-risk students. Visit United Way of Tarrant County's website to learn more about GO Centers. Since 2008, United Way of Greater Houston has been helping local families attain financial independence through United Way THRIVE. Through THRIVE, United Way leads a collaborative of over 20 non-profit partners that provide comprehensive, wraparound services to support hard-working, lower-income families in their efforts to achieve financial stability. Last year, THRIVE helped more than 67,000 families establish a path to greater financial stability by increasing their income, building savings and acquiring assets. Designed in collaboration with state-wide Community Based Organizations, including United Way THRIVE, Fig Loans provides responsible, credit-building alternatives to help families avoid predatory lending products like payday, title and pawn shop loans. In just its second year, Fig provided over $400,000 in emergency loans for families. Learn more about THRIVE by visiting the website, download the United Way THRIVE: Year Eight Results document, and meet some of the people who are on the path to financial stability thanks to United Way THRIVE. Businesses call it “financial leakage.” The popular term is “nickel and dimed.” Whatever its name, the idea is the same: People may be losing money that they don’t have to. Whether through payday advances, title loans, check cashing, money orders or other alternative financial services, money can be lost through a huge array of fees. Bank On Denton County is here to help. People can keep more of their money when they have financial stability through a banking relationship. They can keep money when they deposit checks for free and avoid check cashing fees or by using bank services instead of money orders. People keep money when they trust the bankers who want to help them. Latina Hope is a program designed to help economically disadvantaged minority women in Hidalgo County who have an interest in pursuing a home-based part-time entrepreneurial venture. The collaboration includes several partners: The McAllen Chamber of Commerce, Wells Fargo, Calvary Baptist Church and United Way of South Texas. Alongside United Way, Wells Fargo provides funding and entrepreneurial coaching. Calvary provides space for the classes, and the Chamber coordinates instructors, sets the schedule, and reviews business plans provided by the participants. Everyone plays a critical role to empower local women and build household income. Learn more about Latina Hope at the website and check out an article on the program from The Monitor. 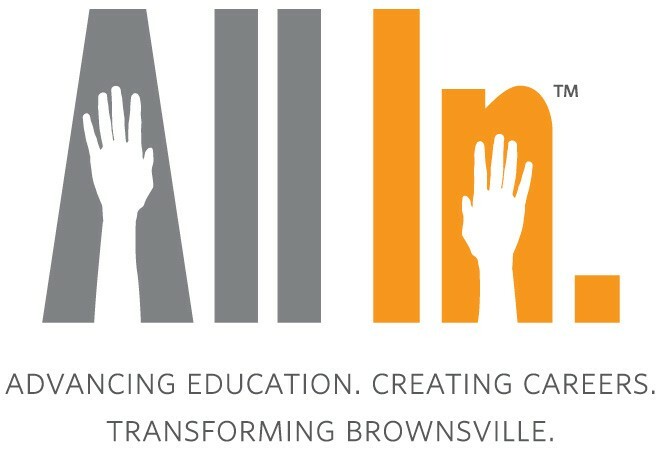 All In is a partnership of business, civic, education and nonprofit leaders aimed at doubling the number of young adults who earn postsecondary credentials with labor market value by 2025. All In does that by identifying and removing the barriers blocking students from matriculating to and persisting in college and by connecting students with pathways to emerging careers in our community. All In partners develop strategies to improve institutional systems and increase their focus on postsecondary completion. 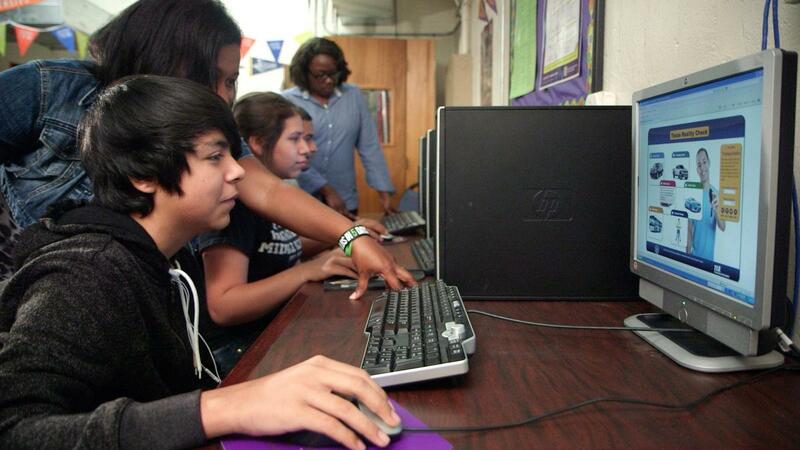 Signs of success include 100% of Brownsville ISD students completing the Apply Texas college application and an increase in the number of students applying for financial aid from 61% in 2012 to over 90% in 2015. Learn more at www.allinbrownsville.org. The SOAR Collaborative promotes self-sufficiency among low-to-moderate income populations in Central Texas through an incentivized savings and financial literacy program. The SOAR Collaborative offers program participants Individual Development Accounts — called Boost Accounts — that are special savings accounts to assist low-income people on their path toward asset ownership through a matched savings and financial education program. Boost Accounts reward the monthly savings of people who are trying to buy their first home or pay for college. For each dollar participants save towards the purchase of their asset, they will receive a match of eight (8) dollars, up to a $500 savings goal over 24 months. Participants are also required to attend financial literacy classes to learn the importance of long-term assets, savings, how to budget, how to manage debt, and gain credit worthiness. Pictured (right): The first SOAR client purchases a home in 2016. Unifying health literacy efforts across Texas was the purpose of the fourth annual Health Literacy Symposium hosted by the University of North Texas Health Science Center and sponsored by United Way, its Area Agency on Aging, and Methodist Healthcare Ministries of South Texas, Inc. According to the Literacy Coalition of Central Texas, more than three million Texans are low health literate, costing them about $17 billion in additional medical expenditures annually. “Lack of health literacy is highly correlated with poor healthcare outcomes,” said Don Smith, United Way Community Development Division Vice President and Area Agency on Aging Director. “The major goal of the four conferences that we’ve had is to better prepare healthcare professionals to communicate with patients in a way that improves healthcare outcomes.” Learn more about the Health Literacy Symposium on UWTC's website. In 2011, The Cooper Institute® and United Way of Metropolitan Dallas joined forces to create the Healthy Zone School Recognition Program®, to recognize and reward schools for their healthy practices. This program gives schools resources to engage teachers, students, parents, and the broader community in a joint effort to create a culture of health. The program is open to elementary, middle and high schools and public, private, and charter schools in Dallas, Collin, Rockwall, and southern Denton counties. 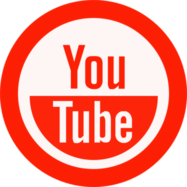 Schools may apply individually but the program is not open to districts. The Healthy Zone School Recognition Program® has reached 141 schools and 96,000 local students since its inception. Learn more about how the "Healthy Zone School Program Celebrates Helping Local Students Lead Healthier Lives." BridgeS to Wellness and Health works with underinsured and uninsured clients who are unable to afford the necessary prescriptions, equipment, supplies, or transportation to maintain or improve their health status. The goal is to bridge the gap while a client awaits approval for a long-term solution such as a prescription assistance program or conventional health insurance. For high-risk patients, the inability to afford prescriptions, medical equipment, or attend physician visits due to lack of transportation, results in poor health outcomes, increased rates of hospitalization/rehospitalization, and extreme financial burden. Without proper care, poor health can lead to less treatable and costly complications. BridgeS to Wellness and Health decreases medical costs assumed by community hospitals, insurance rate payers, tax payers, decreases missed work and school days, and improves overall health outcomes. 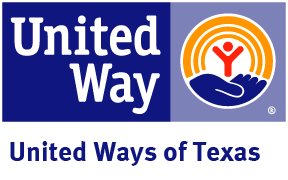 Lubbock Area United Way was a key collaborator in bringing together more than 10 community partners to secure almost $1 million in state funding for the prevention of child abuse and neglect. The community partners include Lubbock ISD, Cooper ISD, Frenship ISD, Wollforth Police Dept., Workforce Solutions, Lubbock Chamber of Commerce, South Plains Association of Governments (SPAG), University Medical Center, Covenant Children’s Hospital, City of Lubbock Health Dept., portions of the faith-based community and the Parenting Cottage, a local United Way community partner agency. Project HOPES (Healthy Outcomes through Prevention & Early Support) will address a higher than the state average rate of occurrence of child abuse in the Lubbock area. Project HOPES will serve families in Lubbock County with children aged prenatal to kindergarten entry. The project offers a community based approach to the prevention of child abuse and neglect with a variety of services providing support to families in key areas. Texas ranks 50th in the nation for the amount it spends per person for mental health care. Inadequate state funding puts the burden on local resources, and leads to increased rates of incarceration and higher use of public hospital emergency rooms, homeless shelters, and the foster care system. Denton County is one of the lowest funded counties in the state of Texas. Important steps have been taken especially in the area of understanding the impact of mental health on a community. Progress is also being made with Veterans, with an increase in awareness and funding resources available. Additionally, there is strong community support in Denton County to address behavioral health, and system flaws, which should be capitalized to ensure that the creation and implementation of a fully functioning behavioral health leadership team is in place to serve as the single point of accountability. 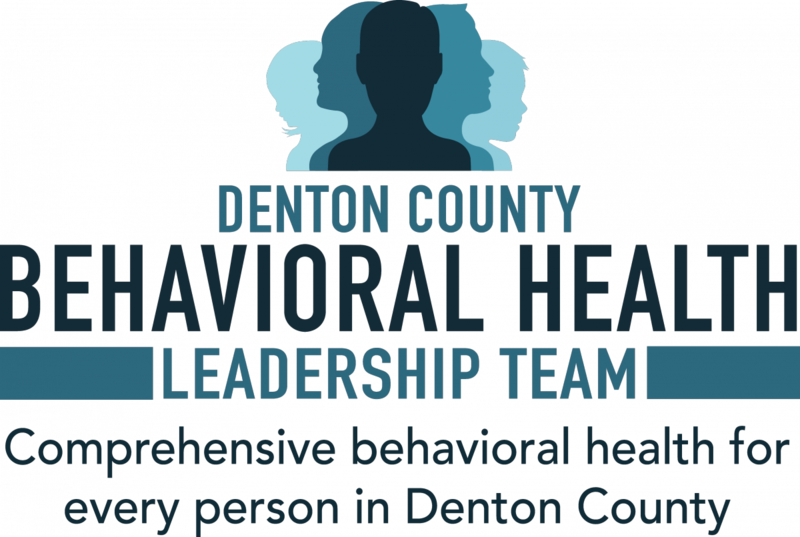 The Denton County Behavioral Health Leadership Team is tasked to convene as a policy making team to improve the planning, coordination, oversight, and implementation required to create systems change for behavioral health services in Denton County. Learn more about their work on United Way of Denton County's website. United Way of Hunt County serves a rural area and many people there living in poverty have transportation issues. United Way of Hunt County used funds from the USDA to provide meals for children in areas that are close to their homes, partnering with churches, school districts and other agencies. In partnership with Quinlan ISD, UWHC is helping serve summer meals from a Mobile Learning Café. The bus was retired and can no longer transport kids, but UWHC can park the bus and have the kids come aboard for a hot, healthy meal, learning games, and air conditioning! In its first year, the bus served 117 children at those 2 sites; many of them attended almost every day. The following year, they produced 10,000 meals at 10 sites and hope to increase those numbers again. Late spring of 2016 brought devastating flooding to southeast Texas. United Way of Brazoria County was, and still is, on the front lines of recovery. The Brazoria County Long-Term Recovery Committee is a UWBC supported initiative driving the rebuilding process for the thousands of community members displaced by the disaster. With the help of community partners, United Way of Brazoria County has raised nearly $250,000 dedicated solely to recovery efforts. Visit the website to learn more about the Brazoria County Long-Term Recovery Committee. In 2016, United Way of Lamar County announced the launch of the “Paris Metro” – a small city fixed-route transportation system, the first for the small community of Paris, Texas. UWLC developed the local support necessary to qualify for Texas Department of Transportation grants, in partnership with Ark-Tex Council of Government (ATCOG). The City of Paris provided matching in-kind support through engineering, signage and shelter installation. The coalition secured operating costs with United Way Community Impact Grants and received three-year commitments from Paris Regional Medical Center, Paris Junior College, The City of Paris, Texas Oncology and a local family foundation to get the system up and running. Using an innovative “sponsorship model” UWLC ensured a stable foundation to establish the system, enabling community members to travel reliably to work, medical appointments, school, even to the grocery store. Ridership is rapidly growing, with the system providing more than 2,000 rides each month. Read more about the "Paris Metro" program. Out of concern about highly stressed and vulnerable military families, United Way of San Antonio and Bexar County (UWSA) created this program in November 2015 to help military and veteran families navigate the robust, but complex, array of community and military support programs. The I&R Program is staffed by three veterans, referred to as Military Navigators, who assist fellow veteran and military families in navigating the maze of health and human service programs available in the San Antonio area. Although it is relatively new, the program has already achieved tremendous success with over 10,000 calls in 2016 from active duty service members, reservists, veterans and their families. In addition, to address the needs of vulnerable military families with children, UWSA was awarded a five-year Texas Department of Family and Protective Services Prevention and Early Intervention (PEI) Military/Veteran Prevention Pilot Program (MVPPP) grant to provide a more complete offering of wrap around support services. With over 100 families served in the first five months, the MVPP/PEI grant is providing much needed support to our military and veteran community. Visit UWSA's Veterans Corner to learn more, or watch this news story from WOAI, News 4 San Antonio. For more than 10 years Transitional Housing for families has been identified as an unmet need in Midland. United Way of Midland took the lead in bringing this program to our community in August 2012 when a steering committee was formed. Early in the process Family Promise of Midland was identified as a partner to administer the program. In May of 2013 the United Way of Midland Board of Directors committed $1 million over a three year period to Families Forward. Transitional Housing is defined as temporary housing ranging from 90 days to two years. The mission of Families Forward is to equip families to become self-sufficient and independent. The overarching goal of the program is to break the cycle of generational poverty. Learn more about Families Forward by visiting the website and watching the 2015 United Way of Midland video. United Way of Metropolitan Dallas’s GroundFloor program is a mentor-driven social innovation fund and impact accelerator program that invests money and resources in promising social ventures focused on solutions that address challenges facing education, financial stability, and health. GroundFloor believes that social innovations are solutions that are more effective, efficient, sustainable or just than current solutions and UWMD is committed to supporting the bold individuals that drive these ideas into reality. In its first 5 years, GroundFloor invested over $2 million in human, social and financial capital to boost the impact of sixteen innovative programs that are now changing lives forever in North Texas. The United Way of Mid & South Jefferson County is committed to supporting the nonprofit organizations in their area with support beyond funding. Nonprofits often find themselves having to sacrifice their training budget for operating or direct services. The United Way of MSJC works with trainers and foundations to offer training to local boards, CEO’s and nonprofit staff at no cost. 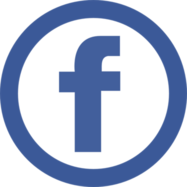 The first two cycles of nonprofit educational workshops focused on Building Budgets, Governance, Telling Your Nonprofit’s Story, Social Media, Media Plans and tailored workshops for specific needs. In November 2000, United Way of Smith County identified the need for an education and training resource to foster excellence in East Texas nonprofits. The East Texas Center for Nonprofits was launched with the purpose of providing training and resources that help nonprofits throughout East Texas succeed in their mission. The East Texas Center for Nonprofits works with industry experts to offer large and small group trainings, individual coaching, network meetings, mentoring, a reference library, online resources for fund development, a management certification course, and an annual conference for nonprofit professionals and volunteers.Visit the East Texas Center for Nonprofits' website to learn more about their work. United Way of Tarrant County’s new social innovation fund has the primary purpose of making significant changes in key community issues by working with a cross-sector of people, organizations, non-profits, for-profits and entrepreneurs to solve problems! KERNEL was established in 2016 in response to investors seeking creative solutions to Tarrant County’s education, income and health issues. 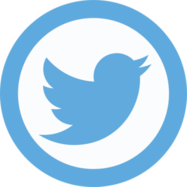 KERNEL exists to encourage new approaches and strategies to find solutions to these social challenges in their community. UWTC will continue to do what they do best – partner with investors, agencies and volunteers to address social challenges in Tarrant County. KERNEL will add an innovative component to UWTC’s work, providing resources and support for people and organizations that have great ideas, ideas that could truly prove to be world-changing.